Our little girl is growing fast! 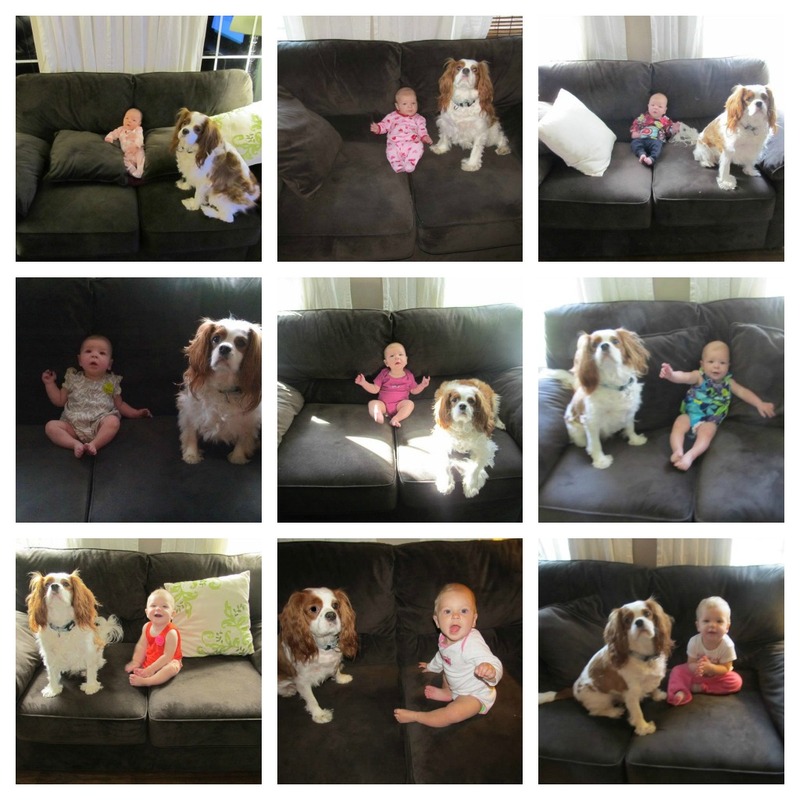 Here is 9 month pictures with Charlie The Cavalier. We are so excited to plan her first birthday. We are doing a balloon birthday theme party. 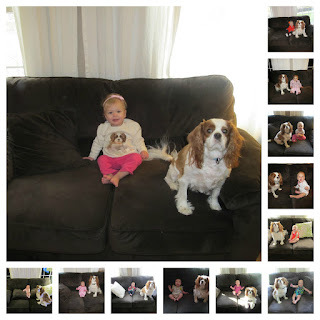 These images were made with PicMonkey. Part of the software are free and easy to use.